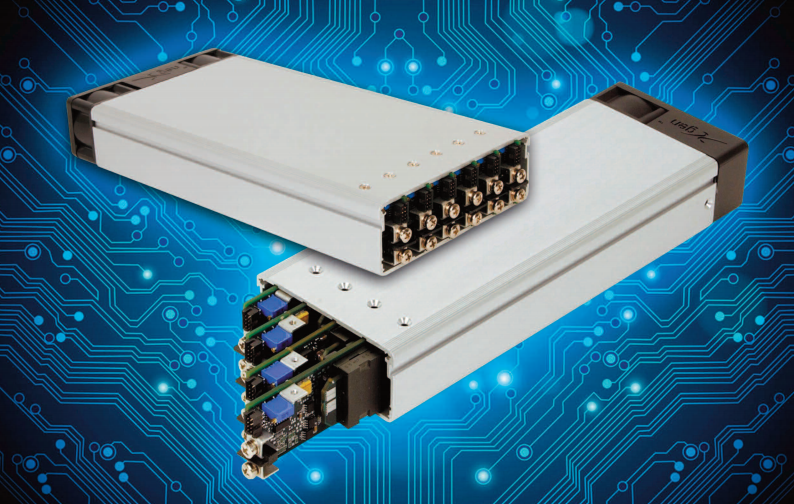 The XGen series of power supplies, with full safety agency approvals and a 3 Year Warranty, offer industry specific solutions from 200W to 1340W in a 1U Chassis; and are used throughout various industries including Medical, Industrial and Communications. Available in 4 and 6 module variants, can offer up to 12 outputs. Samples can be shipped within 24 hours. There are Standard and Medical versions of the 4 & 6 Slot units. There are also low noise and ultra Quiet variants in both industrial and medical variants, along with a Hi Temp 6 Slot unit.